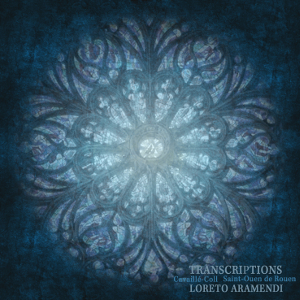 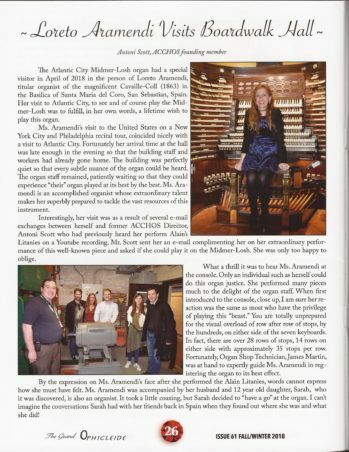 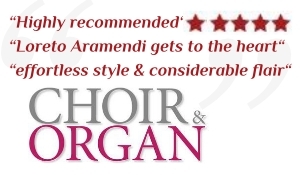 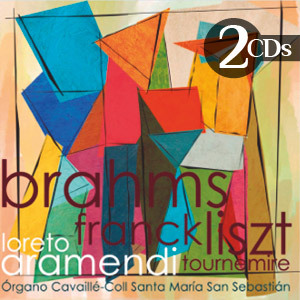 “Loreto Aramendi delivers a true masterpiece” [..] “Thanks to Aramendi’s fabulous and clearly pianistic trained playing technique, which takes every hurdle of the sometimes treacherously arranged transcriptions loose. 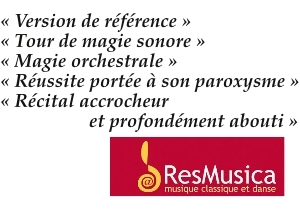 On the other hand, in view of their finely applied agogics, which misses not the slightest dramaturgical detail.Thus, Liszt’s funérailles from the Harmonies poétiques et religieuses (1853) become a visionary event, Rachmaninoff’s famous piano prelude in c sharp minor receives unimaginable greatness and apocalyptic power. 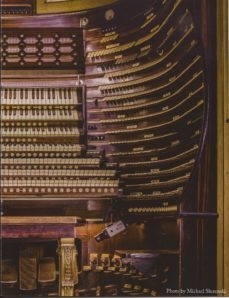 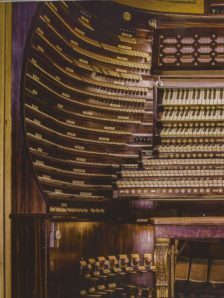 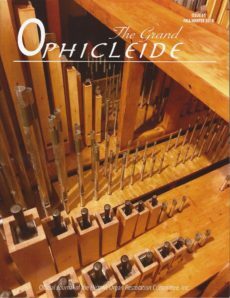 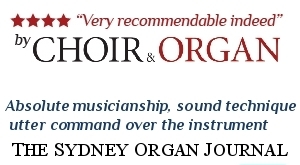 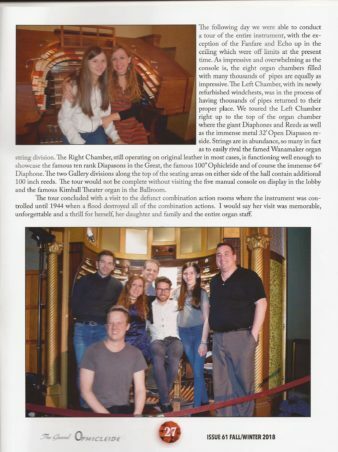 __Review by Organ – Journal für die Orgel – December 2017.